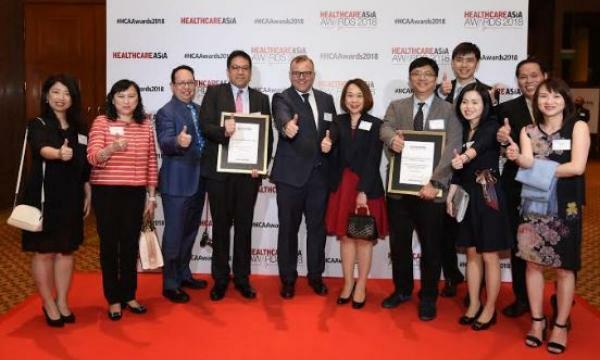 To provide a quality healthcare service for the people of Hong Kong and Asian Pacific Region through identifying and meeting all of our customers' basic needs and expectations and all other applicable requirements to the best of our ability, and strive to continually meet and exceed them. To be a sustainable and reliable reference private medical service organization in South China. To deliver reliable, appropriate, affordable, and personalized private healthcare services by trustworthy professional workers in a responsible manner. "Parents' Most Favorite Brand (Medical Service) for Children" by Hong Kong Media" Three Weekly" and "Lisa Magazine"
Address: 18 Fu Kin Street, Tai Wai, Shatin, N.T.